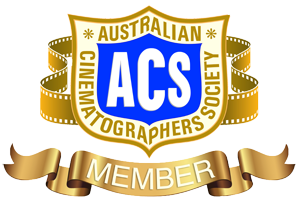 WINNER GOLD AWARD – Australian Cinematographers Society (ACS) for People of Paradise Ep 1. The series has now surpassed 1,000,000 views. 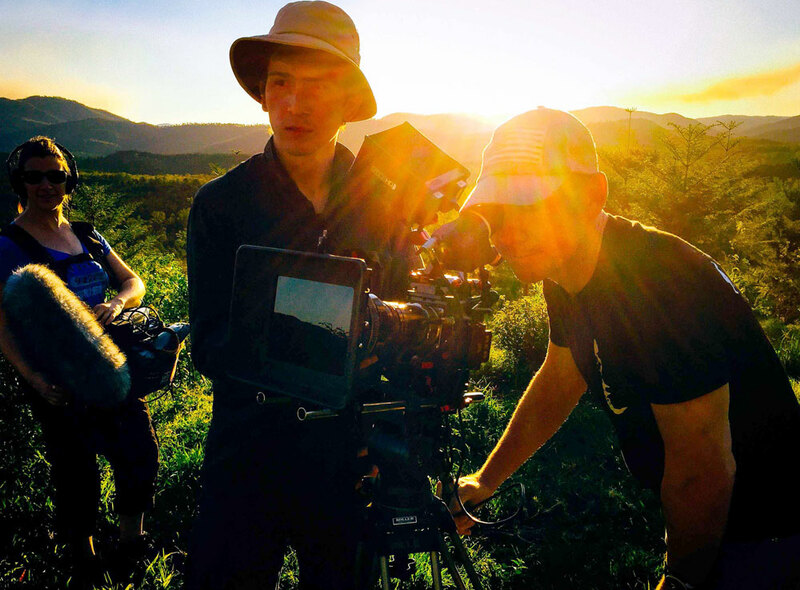 Simon Woods is a director, cinematographer and photographer whose work includes documentaries, branded content, video portraits, web-series, commercials, and music video clips. He also specialises in creative content about artists, exhibitions, culture and travel destinations throughout Australia and South East Asia. Simon has studios in Brisbane and Manila. His profile on the artist Kenji Uranishi attracted 60,000 views and 8000 shares for the Museum of Brisbane and in 2017 won the prestigious Museums Australia Multimedia and Publication Design Awards (MAPDA). The Tao Philippines web-series was distributed by Los Angeles-based Matador Network passing 1 million views. “About Country” is a 7 minute film about the Australian aboriginal relationship to the land which featured as part of the 3 year, interactive exhibition “100% Brisbane” at the Museum of Brisbane. In mid-2016 his portrait entitled the “Island Girl of Palawan” was shortlisted for the international portraiture competition judged by fashion photographer Russell James and supermodel Bihati Prinsloo. Major clients include the Museum of Brisbane, Tao Philippines, Liquid Interactive, Brisbane City Council, State Library of Queensland, Queensland Museum, HQ Plantations, Cook Medical, Vogue Nationale, UQ Art Museum and QPAC. 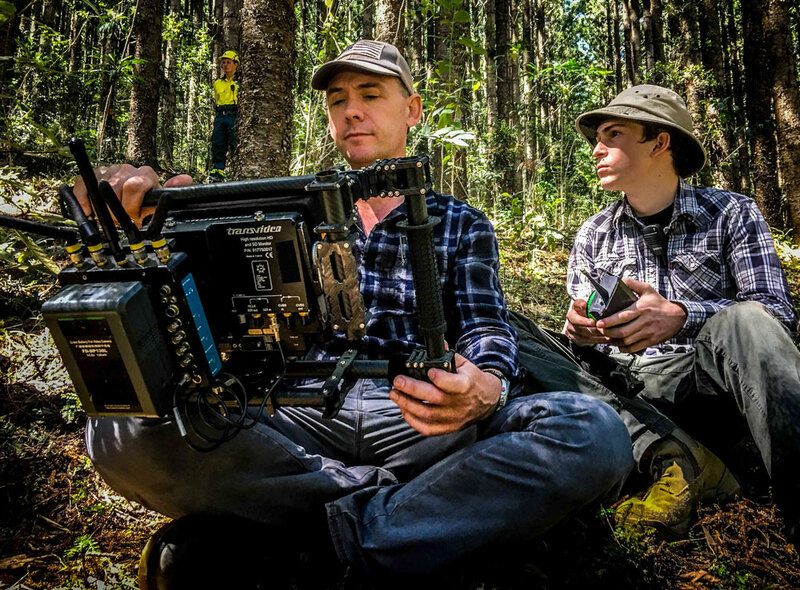 Simon is an active member of the Australian Cinematographers Society (ACS). © 2019 Simon Woods // Filmmaker All Rights Reserved.